So far mmus has created 341 blog entries. In this article, Fr Kelly SJ has shines an 'Ignatian' light on what is going on in the church at the moment. 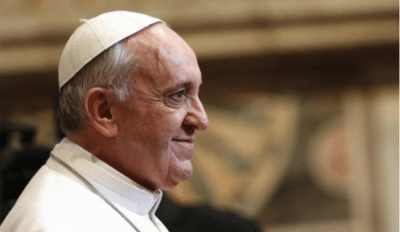 It lessens some of the pressure that many feel about apparent lack of leadership by Pope Francis. He knows what he is about, and doing it in a very Ignatian way. 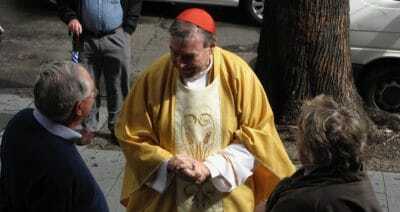 Since the conviction of Cardinal Pell I have been asked why I remain a Catholic.It is an obvious question. The extent of criminal behaviour and the active cover up by bishops and religious leaders of perpetrators has been breath taking. Ordinary Catholics have been played as mugs by the Church leadership. Why stay? My answer is why not! Fr Frank Brennan SJ says "The law needs to run its course." Paul Kelly of The Australian writes: "There have been two trials of Cardinal George Pell — in the court of justice to decide if he was guilty of sexual abuse of children, and in the court of public opinion over nearly two decades". 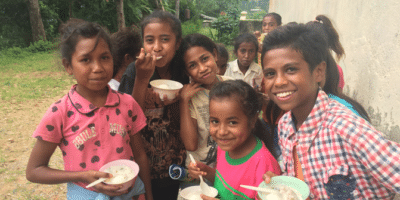 The Jesuit program’s emphasis on nutrition, health and education components is a trifecta of basic social needs that its sponsors say are essential for the nation’s future development. 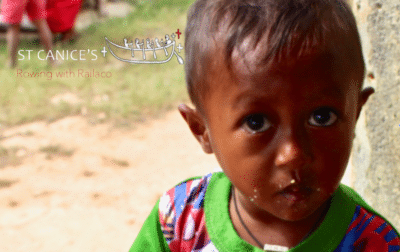 Exacerbating health problems for the Timorese is the chronic under-availability of medicine. 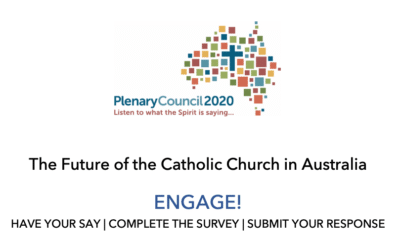 Your thoughts and hopes are what we will use to inform the next Parish planning cycle at St Canice's, St Canice's Kitchen, and to contribute to the Plenary Council Conversations that are calling us to consider "What do you think God is asking of us in Australia at this time?" Now, here's an opportunity for you (and others) to immerse yourselves in mission life. Discover what daily life is really like up there for the gentle people we serve in the hills outside Dili, in neighbouring East Timor. Simply put, your very presence will be seen as such a gift by the local people. And, hopefully, you'll come away feeling inspired to get involved personally, even in some small way. The Church scene mirrors the political scene, as it always does. The most pastoral pope in centuries is vilified by his own. A powerful hierarchy, firmly set on its three foundations of dogmatism, moralism and clericalism, wants no erosion of its power. It sticks to its guns. For them any adjustment of the rules is the start of a slippery slope. Meanwhile, Pope Francis sees . . . .
Alas, what has emerged is a classical Christianity in which the liberating truth of this God–is-Love reality has been supplanted by dogma and moralism, by institution and clericalism, by power and pomp: a church preoccupied with the outside of the cup (the macroscopic), rather than the inside of the cup (the quantum). Thus, the signposts pointing to Christ have become our idols: we have worshipped and bowed down before the well instead of drinking its water.